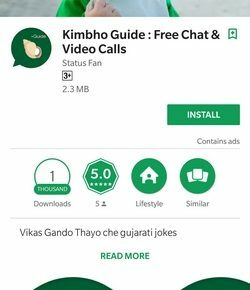 Earlier today, when news broke that Patanjali had launched a homegrown messaging app called Kimbho there was great frenzy on social media. 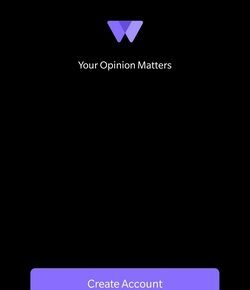 However, news reports did not take into account that the app never worked and is likely to be a fake. 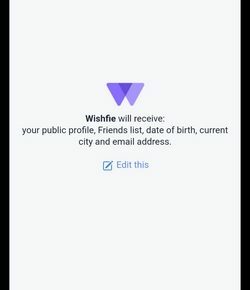 Soon after the launch, the app was quickly taken down from the Google Play Store, though it’s not known whether the developer or Google removed it. 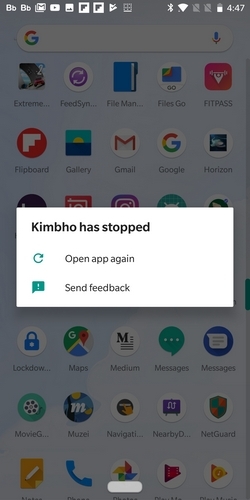 But that’s not the end of the saga, as soon as Kimbho was removed, the Play Store was flooded with several dozens of chat and related apps impersonating Kimbho or using its name. 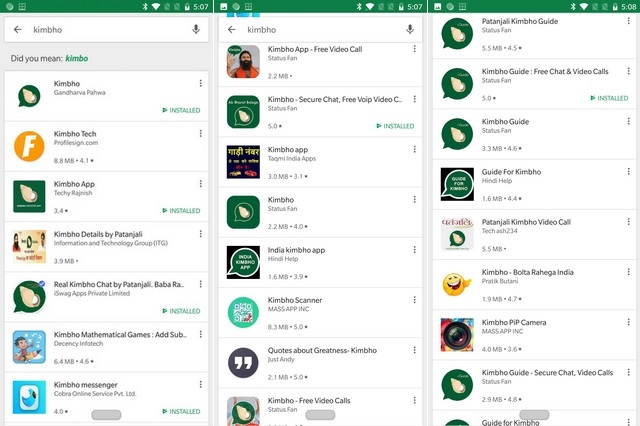 A quick search for the keyword ‘Kimbho’ on the Play Store will present a long list of results, some of which claim to be the real deal, while others are just cheap duplicates intent on raking up installation numbers. 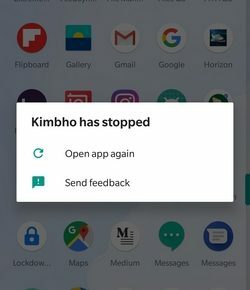 In fact, anyone who searched for Kimbho this morning would have seen just a handful of apps related to the keyword, while now the search results have over 100 apps, including some which are just using the word Kimbho to boost their app’s chances of discovery – that’s a clear violation of Google Play Store developer policy. Many of the apps with the Kimbho title are created by the same developer and were published on the Google Play Store today, in what appears to be a shameless attempt to capitalize on the wave generated by the original Kimbho, even though it may have been a fake app. I tested a few of the ‘Kimbho’ apps which claimed to offer instant messaging and video chat services. And as expected, none of them worked. 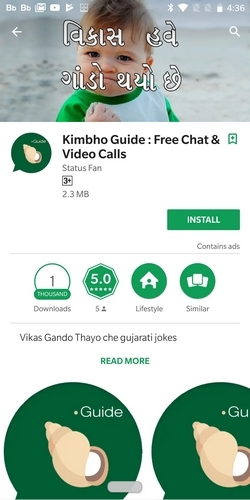 One of the apps named ‘Kimbho Guide: Free Chat & Video Calls’ asked me to log in/sign up using a Facebook account or my mobile number. 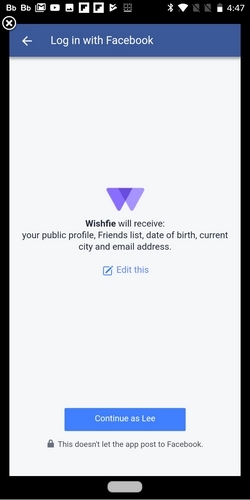 As soon as I entered the credentials of a throwaway Facebook account, I received the prompt from an entirely different service called ‘Wishfie’, notifying me that it will receive information about my Facebook profile, friend list, etc. 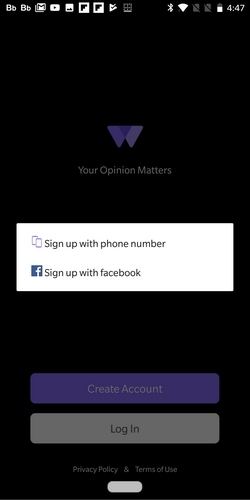 Moreover, the app crashed as soon as the sign-up process was complete, and on re-starting it, it returned me to the same landing page asking to log in or sign up again. Another app sent an OTP on my mobile number and upon entering it, I was redirected to a Telegram page, informing some of my contacts that I had joined Telegram. Other wannabe Kimbho apps are no better – some are just webpages repackaged as apps. While users can clearly make out a majority of the fake apps, some of them can easily deceive someone who might search for Kimbho given its popularity today. We strongly advise you to NOT download any application which uses the keyword Kimbho on the Google Play Store, for the time being. 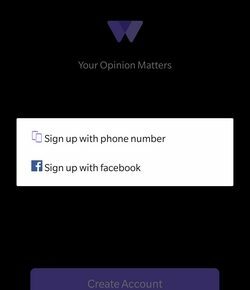 Doing so could put your phone at risk or sign you up for services which you might not want to join. It could also pose a threat to your your personal data. An even bigger question is, how come such blatant rip-offs and good-for-nothing apps are allowed to be listed on the Google Play Store in such a short time? 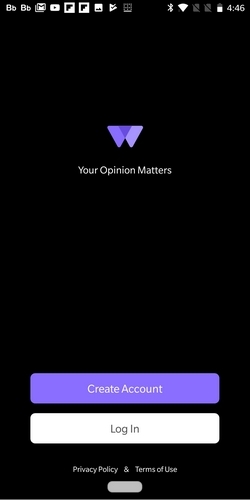 Google is equally responsible for letting this mess proliferate and it could use some of that AI prowess towards stopping rip-off apps and clones taking over and ruining the Play Store experience.